TOKU, the only 24/7 live and on demand television network dedicated to eye-catching anime, popular live-action titles and cult classics from Asia dubbed into English, announced the network premiere of the tokusatsu television series, Ultraman 80 on Monday, March 27, 2017. 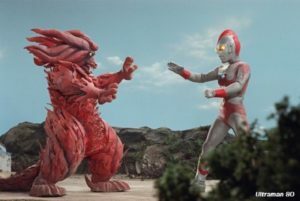 Weekdays at 7 p.m. EST, the TOKU audience will be able to enjoy one of the most popular titles in the Ultra series, Ultraman 80. 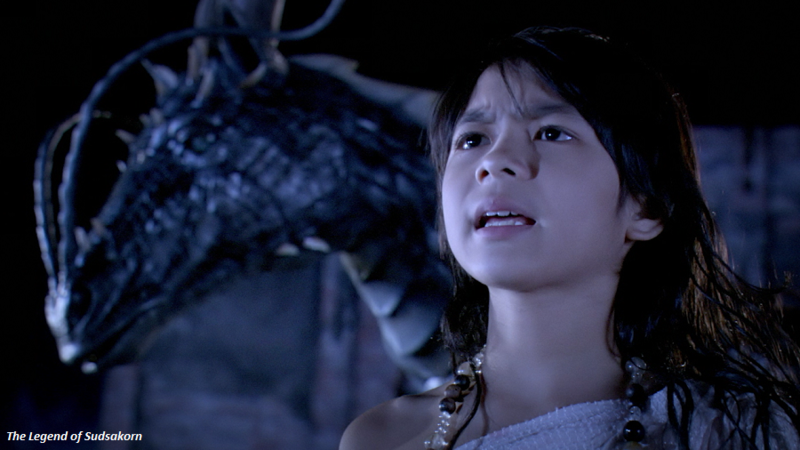 Produced by Tsuburaya Productions, this critically-acclaimed series follows the story of the ninth Ultra Brother, Ultraman 80, a powerful alien warrior from Nebula M78 who protects Earth from ferocious kaiju. As an Ultra Crusader from the Space Garrison, he fights destructive monsters created by a negative energy called Minus Energy, which is caused by wickedness, hatred, anger and sorrow. 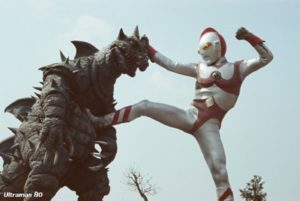 Ultraman 80 is considered by many as one of the most powerful and renowned Ultra Brothers. 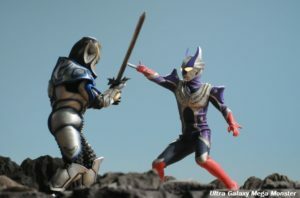 The character has since appeared is several Ultra series installments including Ultra Graffiti, Ultra Mebius, Ultraman Ginga: Dark Spark War, Ultraman Zero: The Revenge of Belial and Mega Monster Battle: Ultra Galaxy Legend. 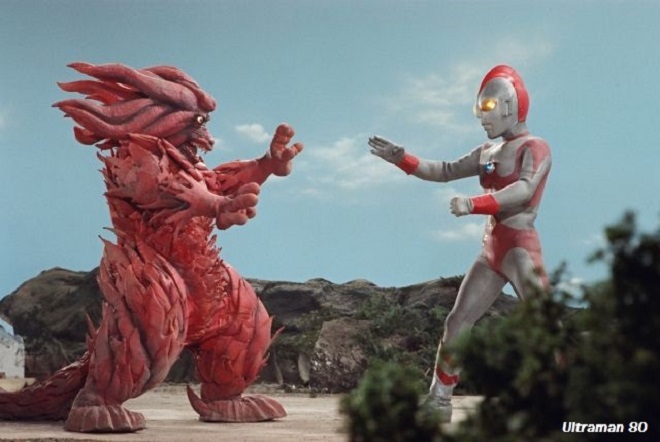 Directed by Koichi Takano and starring Masaaki Daimon, Yûsaku Yara and Hatsunori Hasegawa, Ultraman 80 was the last Ultra series from the Shōwa era and the first to include ending credits and an ending song. 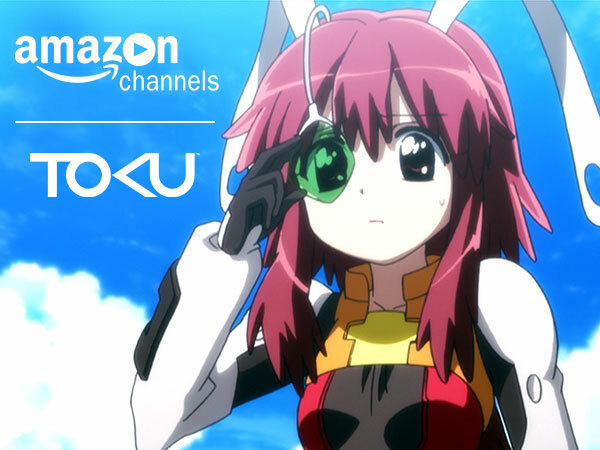 TOKU is owned and operated by Olympusat, Inc., and it’s currently available on Armstrong, AT&T U-verse, Cablevision Optimum, Claro TV, Comcast Xfinity, Hotwire Communications and MCTV. For more information on TOKU’s programming, including tune in dates and times, please visit tokuhd.com.